Love smoothies but get bored too easily with just one flavor? Try these seven smoothie mixes for a different healthy drink every day. Monday: Cran-Sicle Smoothie. 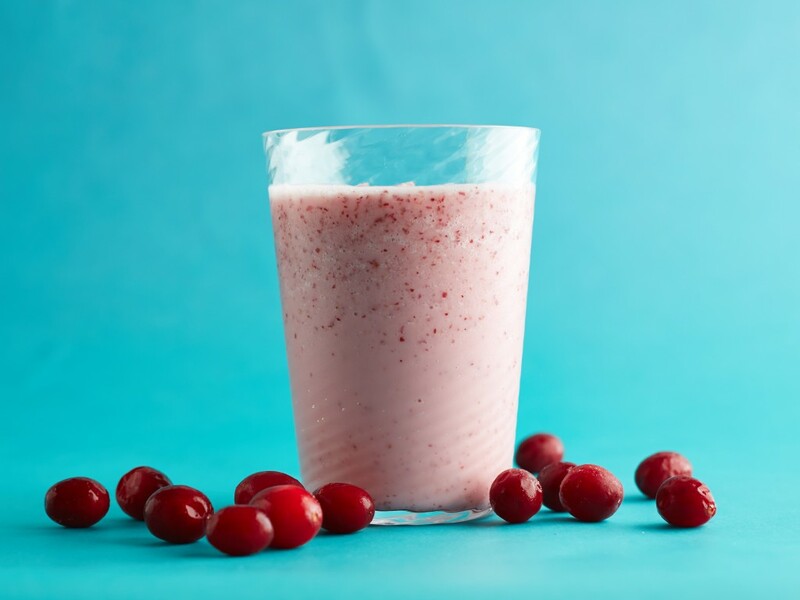 Make the most of leftover cranberry juice with this tangy smoothie. You’ll need: cranberry juice, water, Greek yogurt, raspberries (fresh), strawberries (frozen), vanilla, red cabbage, banana, and ice cubes. Tuesday: Apple-Nut Smoothie. Reportedly, this is what Jessica Simpson used to successfully lose weight. You’ll need: apple (preferably the pink lady or Gala variety), non-fat yogurt (plain), salted peanuts (roasted), honey, and ice cubes. Wednesday: Banana Nog Smoothie. Low fat, full of fiber, and totally refreshing. You’ll need: vanilla almond milk, chia seeds, coconut milk, vanilla extract, cinnamon, banana, ground nutmeg, pinch of cloves, and ice cubes. Thursday: Green Smoothie. This recipe is rich in vitamin C, fiber and lutein. 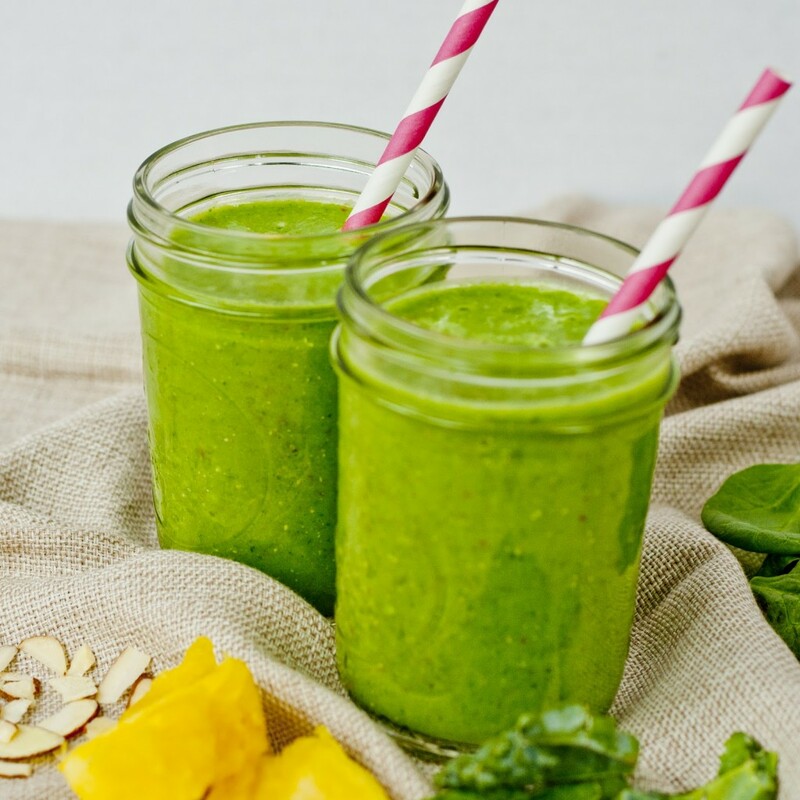 You’ll need: mango (frozen), green grapes (frozen), spinach or collard greens (stemmed, chopped), and fresh lime juice. Friday: Peachy Oat Smoothie. This is perhaps the best smoothie for hot days. You’ll need: honey, vanilla yogurt, hot water, rolled oats, ground cinnamon, ripe yellow peaches, and ice cubes. Saturday: Coconut, Mango and Chia Smoothie. Loaded with potassium and vitamin C, this smoothie uses fruits of the tropics. You’ll need: chia seeds, coconut milk, lime juice, honey (optional), ripe mango, and ice cubes. Sunday: Cucumber-and-Watermelon Smoothie. Hydrating has never been this healthy and delicious. 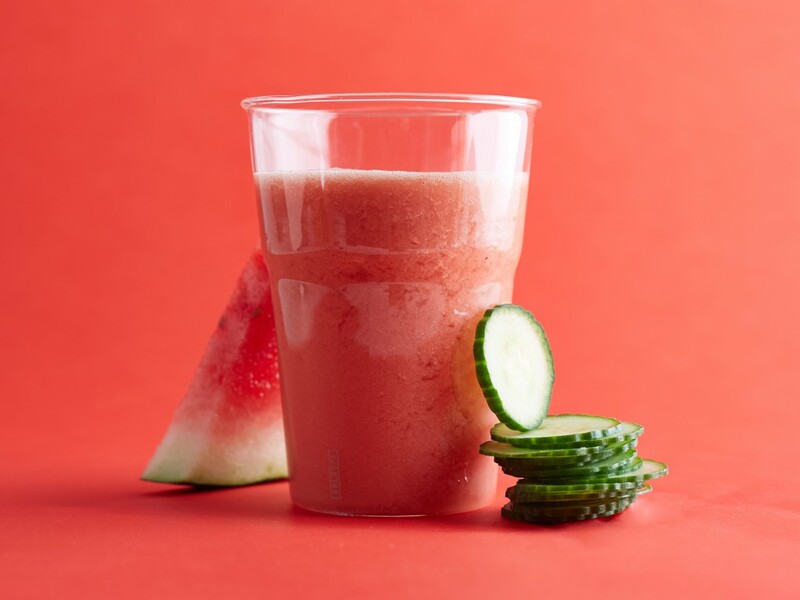 You’ll need: sliced cucumbers, watermelon (cubed and frozen), fresh mint leaves, plain Lifeway Kefir, and strawberries. The best thing you can do to ensure optimum brain health is to live a healthy lifestyle—exercise regularly and eat right. Proper nutrition is of utmost importance for keeping our brain alert. The kinds of foods we eat can greatly impact on our brain’s health. When talking about food for the brain, the ones that top the list are foods rich in omega-3 fatty acids. Since the body doesn’t produce omega-3, you have to get them from external sources. 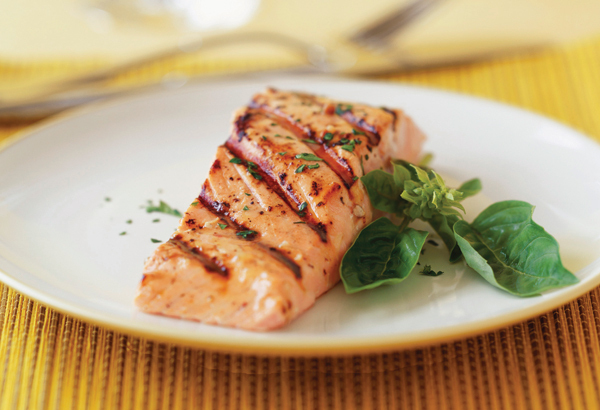 One of the best food sources is wild salmon though anchovies and sardines are also great. But don’t think you have to splurge on fresh fish as canned versions are just as healthy. Blackberries and blueberries are jam-packed with antioxidants. Antioxidants play a significant role in keeping Alzheimer’s at bay by sweeping free radicals out of the body. And just like omega-3, the body doesn’t produce antioxidants so you have to get them from foods. Olive oil beats other forms of cooking oil out there. Researchers found that those who use olive oil as primary oil at home show greater brain health status compared to those who often use regular oils when making home-cooked meals. 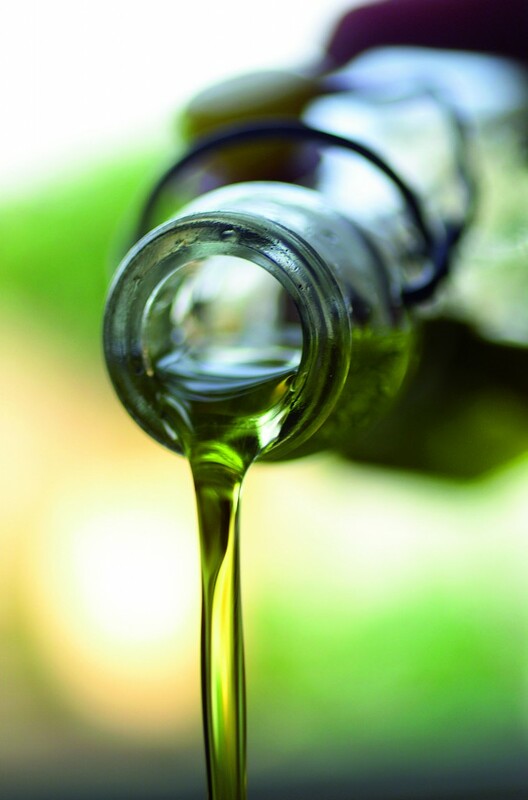 The nutrients found in olive oil is said to provide better protection against cognitive decline. Sip a glass of wine or grape juice with your evening meal. The components seen in grape skin helps protect the brain cells from the toxic effect of beta amyloid and oxidative stress. Make sure though to have the more concentrated one—less sugar and/or alcohol—for healthier choice. 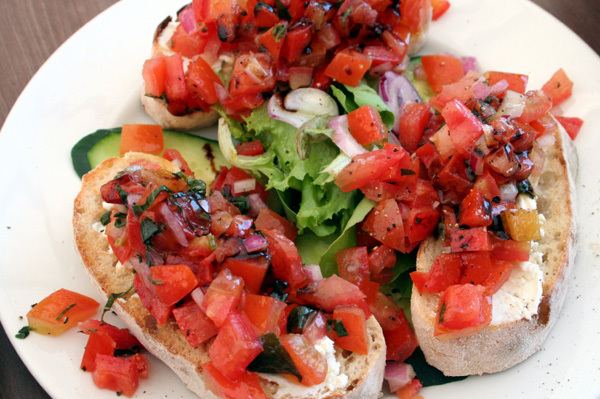 If you’re really serious about getting your brain health into shape, a Mediterranean diet could be the best way to go. Since this diet emphasizes on eating plant-based foods—such as fruits and veggies, legumes, whole grains, and nuts—as well as replacing fats with healthier versions like olive oil and using herbs and spices instead of salt and preserved foods, you can guarantee that the food you’re putting into your body are nothing but goodness. 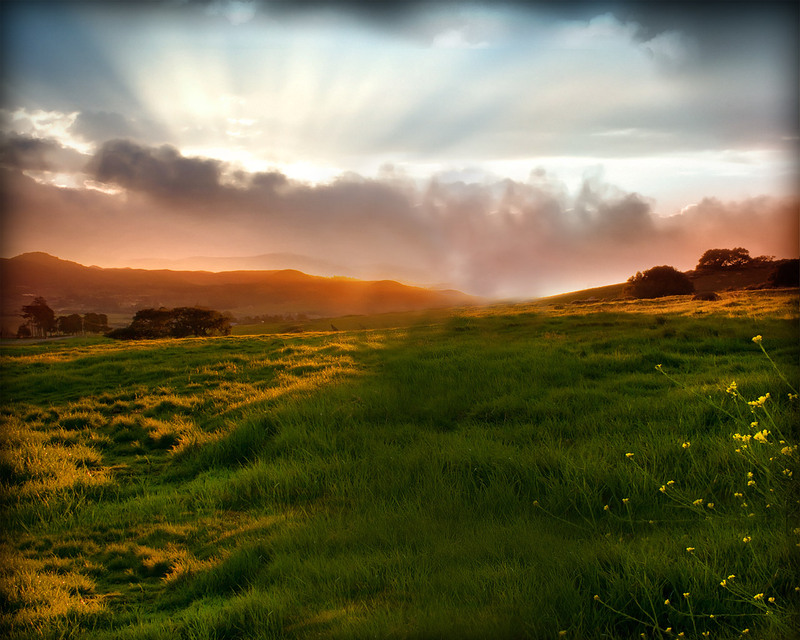 Going all-natural benefits not only your mental health, but your physical health as well. As we age, the brain also ages—it slowly loses its ability to function sharply. To ensure you’re guarding your brain against memory gap and developing diseases like Alzheimer’s, tweak your lifestyle and include these brain foods to your daily diet.